My life savings has skyrocketed to $36.12, only $19,963.88 short of the down payment I need for my retirement farm house. Here are some things I would be my life savings on after the NFL free agency period. I would bet my life savings that Antonio Brown and Odell Beckham Jr. will not combine for over three Pro Bowls the rest of their careers. They may combine for more fights with their QBs than three. Beckham and Mayfield don’t seem like a dream couple and Brown has Derek Carr who had been a little less effective and inspiring than Ryan Tannehill under Gruden. Good luck fellas. I will NOT bet my life savings on the Browns making the playoffs. Pump the brakes Cleveland fans and media. They didn’t beat a winning team last season. Season two is always tougher for QBs because teams have a lot more tendencies to break down. Although if the Browns made the playoffs and Lebron did not, Cleveland could feel a little better about themselves. I will bet my life savings the Bears and Rams slip a little this season. I think they will still probably make the playoffs and I think there aren’t a lot of NFC teams that might replace them, but again I wouldn’t bet on them as a Super Bowl team. I will bet my life savings an AFC team comes out of nowhere to make the Super Bowl. No Kansas City, no Patriots, no Browns or Jets. 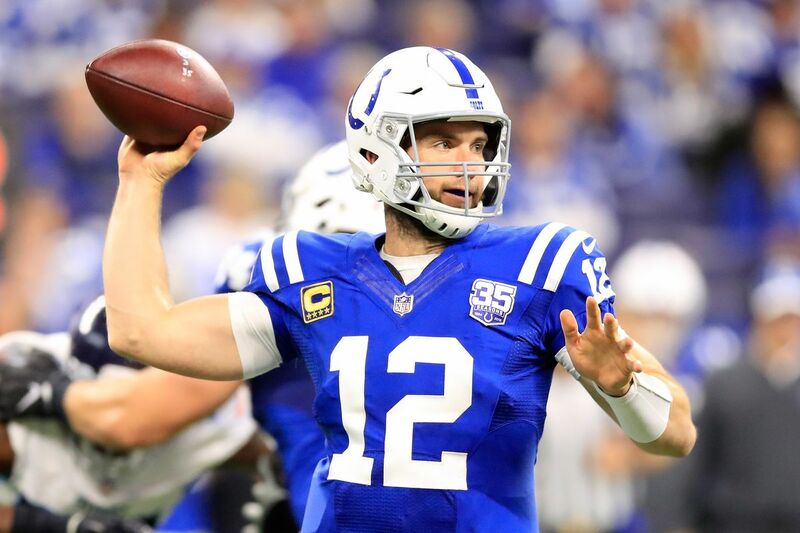 Someone like the Colts or Titans will go on a crazy run and take it to the next level this season. 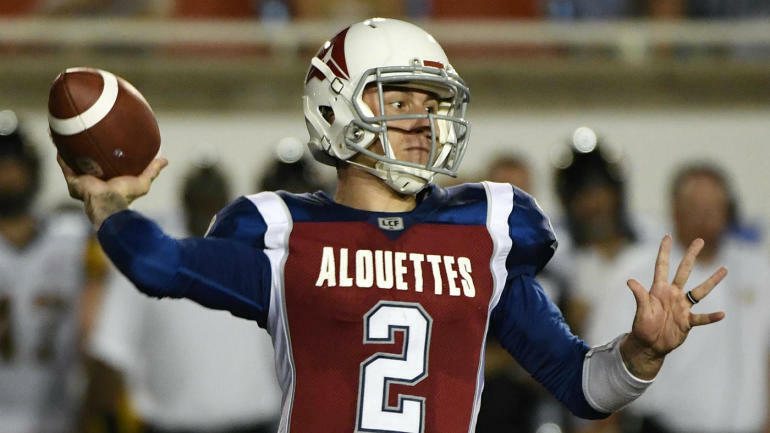 I will be my life savings that Johnny Manziel has fewer wins in the AAF than Brown and Beckham have Pro Bowl appearances in the future. I will bet the San Antonio Commanders are the first AAF Champs!